Check out Trinity Corner for a trading plan which could help you achieve a fantastic strike rate ! If you wish to subscribe to any of the services listed on Trinity corner, please insert "Bartrade" in the subject line of your email. Bartrade is a private company owned and operated by a Father and Son team of independent ASX share traders. We hope new ASX share traders will find some of this information useful as we like to share what we have learned so far. Even when the markets are all falling quite rapidly, there is still lots of money to be made ! Click here to find out how. MDS members, click HERE to learn how to post a chart on the forum. 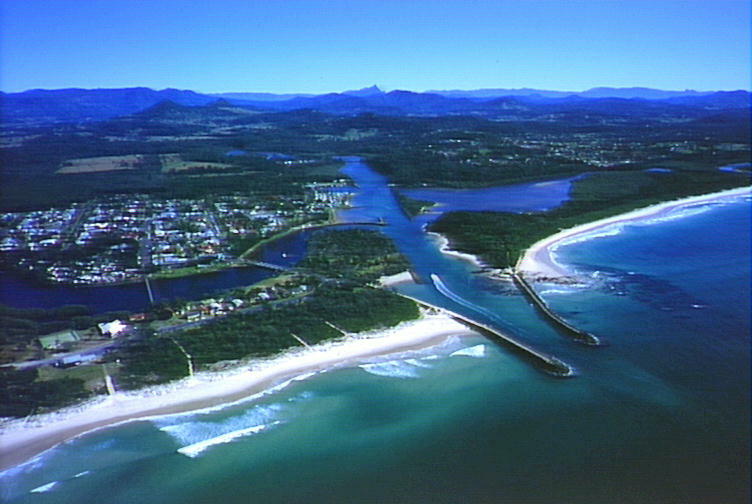 Images of Brunswick Heads & Byron Bay NSW Australia. 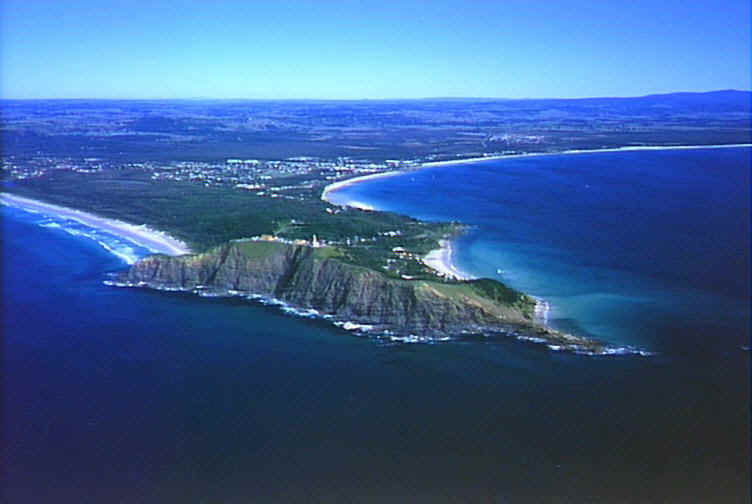 Paul has a publication titled "Byron Bay And Beyond" and can be purchased at the site below.